At the outset it’s become clear that I’m not going to find even the most palliative help for my literary schizophrenia. 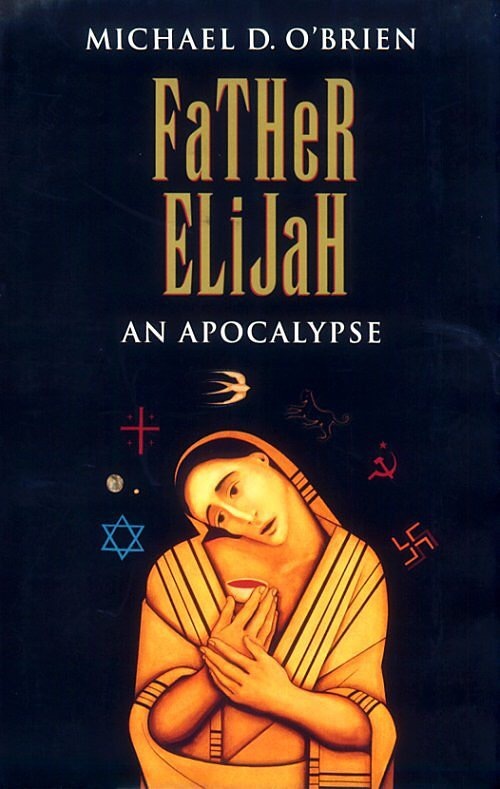 Turns out, I’ve started this book, Father Elijah, about four times. But my exposure to the blue-screen, brain-freezing iphone makes me jittery when I grab a book. That’s not to say the book is boring. It isn’t. I just wasn’t ready to commit, I guess. So . . . just for the record, this will be my literary pursuit for now. At least the fictional one. I did manage to also hedge myself against my own “one book” policy by diversifying my doctrine into fiction and non-fiction categories. I know. I know. Neurotic. This entry was posted in Books, Reading and tagged Father Elijah, Michael, O'Brien. Bookmark the permalink.